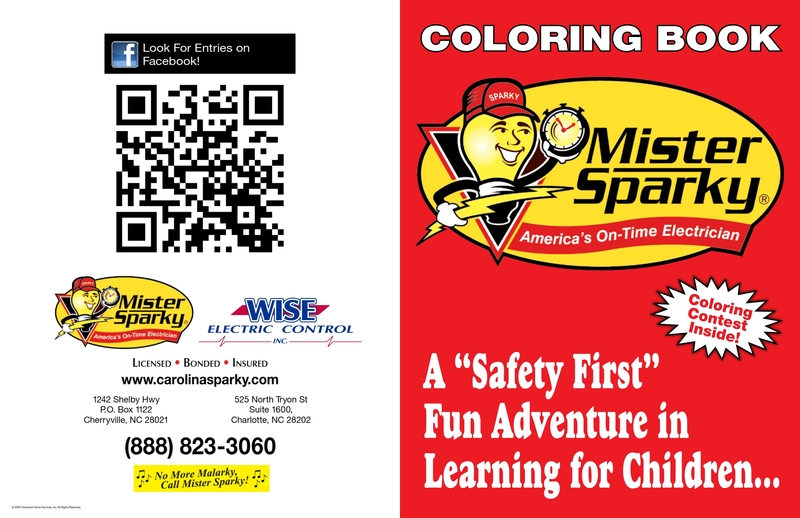 Free Mister Sparky Coloring Book | Mister Sparky by Wise Electric Control Inc.
At Mister Sparky by Wise Electric Control Inc., we love to brighten up the faces of children at our local hospitals! 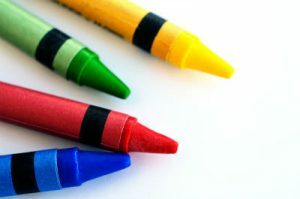 This year, we are delivering coloring books to all of the children spending time indoors because they cannot be at home, and we want you to have one, too! All you have to do is provide your Name and Complete Address in the contact form, and we’ll be happy to send you a Free Mister Sparky Coloring Book full of fun pictures! Contact us today so we can send one right away! At Mister Sparky by Wise Electric Control Inc., we understand that you are busy and your time is valuable. That’s why we believe that waiting on any service contractor simply isn’t acceptable. So, when you need an electrical contractor in Charlotte, North Carolina, you will find that the Mister Sparky on-time guarantee is one of the best in the country. We do all kinds of electrical work, from major and minor repairs to installations, and are here to go above and beyond what you’d expect from your electrician. No More Malarkey – Call Mister Sparky!